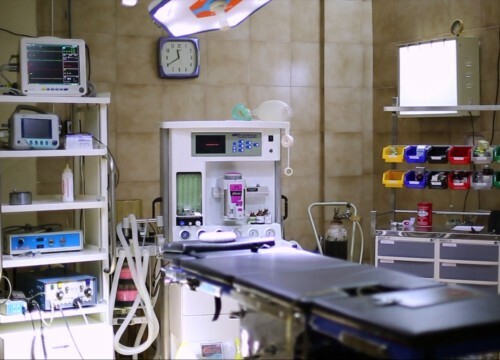 The Faculty has fully functional basic Medical and Dental Science subject departments with full state-of-the-art facilities and equipment. The Clinical and Non-clinical subjects of Dentistry are equipped with multiple Dental Chair units enough to cater more than the stipulated input of Dental Students. 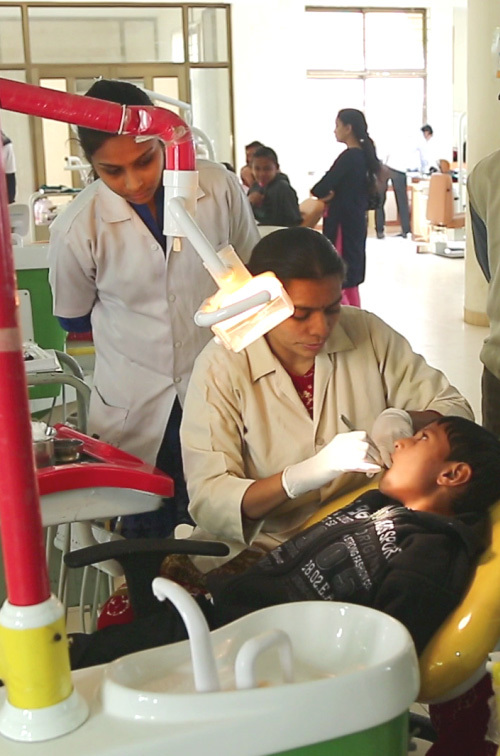 The Faculty continuously conducts camps and field trips in remote areas to cover the population that has minimal access to Dental Health Care. 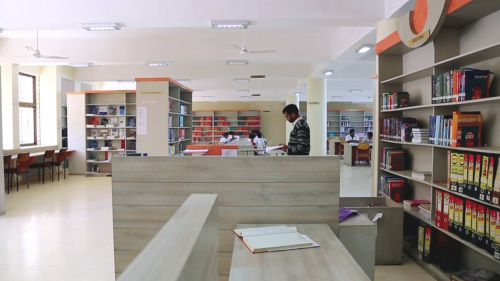 The Faculty has a library that is both well-stocked as well as regularly updated. This includes books, journal, magazine and online resources. 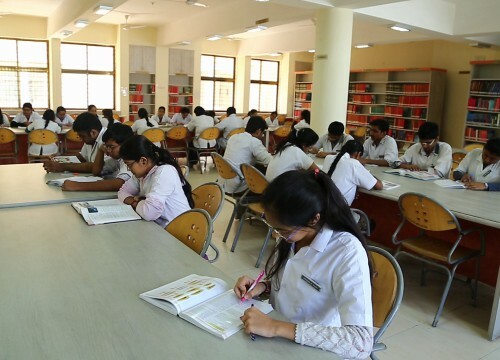 We have separate reading facilities for staff and students. The library is open from 9 am to 4 pm on weekdays and from 9 am to 2 pm on Saturdays. On Working Days 9:00 a.m to 4:00 p.m.
On Saturday 9:00 a.m.to 2:00 p.m.